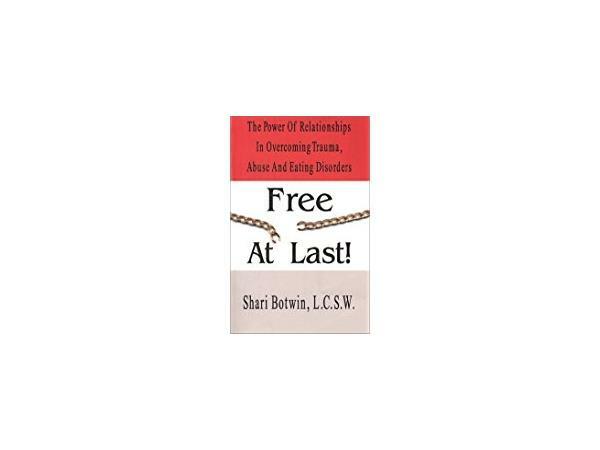 Shari Botwin, LCSW has been counseling survivors of trauma and abuse for over 20 years. 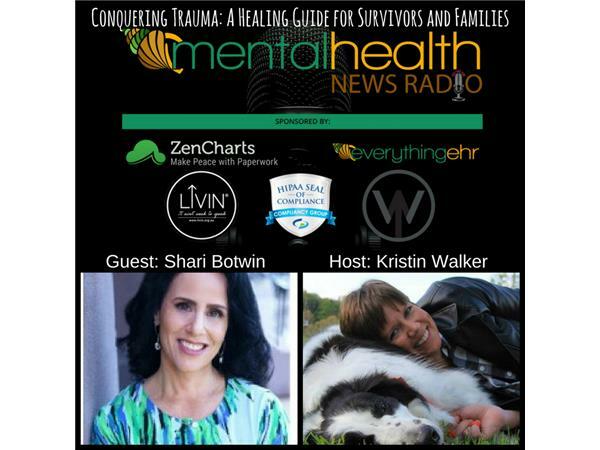 She has given expert testimony on most major news outlets and will be featured in a documentary later this year on healing from sexual trauma. She is working on her second book, Conquering Trauma. Through the years she has witnessed patients go from surviving to thriving into a full life. 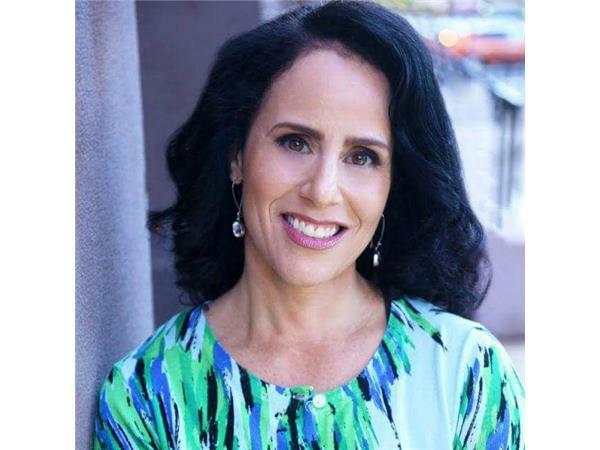 Her article in the Philadelphia Inquirer regarding the Bill Cosby trial is here.